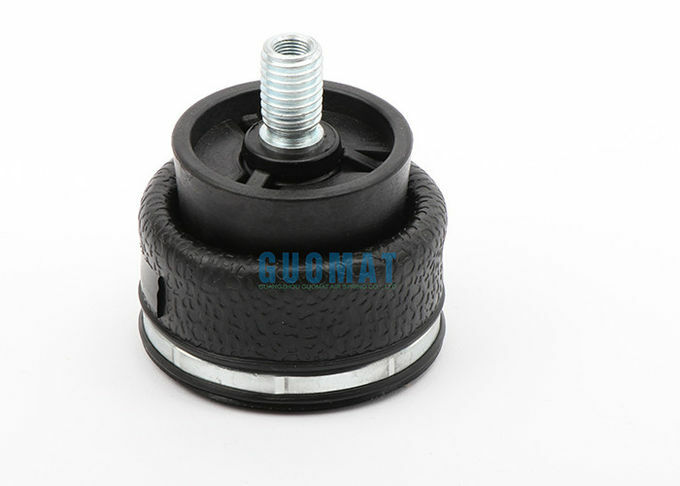 No matter how strong the air spring is, the quality is excellent, there is not enough space for installation and use. Everything is no good. There are many types of air springs on the market. 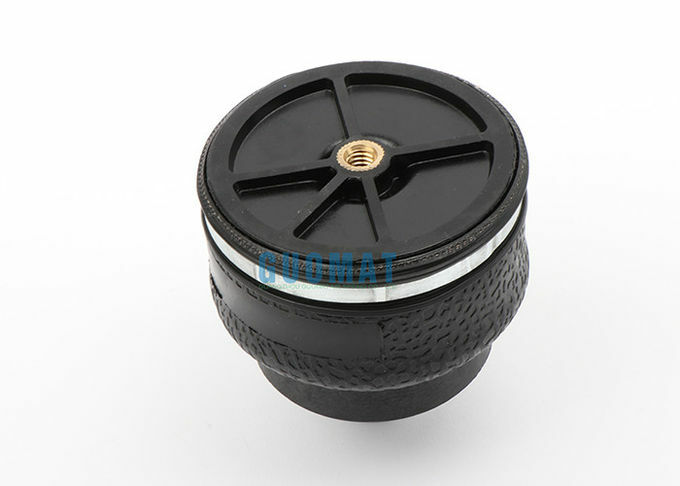 The air spring with the smallest size of the high-maite brand is the high-powered G3000 air spring. The air spring can be compressed to a minimum of 38mm when compressed by external force. Although it is a curved air spring, the height of the high-powered G3000 air spring reaches 91.5mm, and the maximum height after inflation is 91.5mm, which is enough for large The adjustment of the movement of most mechanical equipment can reduce the vibration of the equipment, reduce the production noise, and effectively reduce the failure rate of the mechanical equipment. When installing the air spring, try to ensure that the upper and lower seats are at the same center line. Do not offset or tilt, and generate internal friction of the air spring, which will affect the use of the air spring. If it is too offset and too tilted, it may pop up from the original installation position. Do not interfere with any parts and take measures to prevent hard objects from impacting. 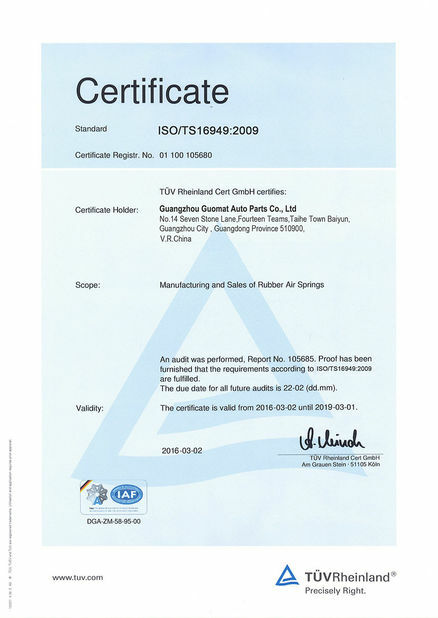 The working stroke of the air spring should also be within the allowable stroke, otherwise it will affect the normal service life of the air spring. 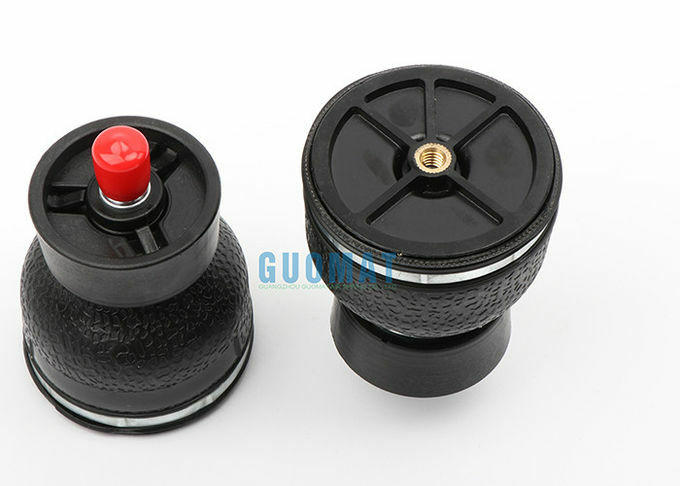 Those who know the air spring relatively know that the load of the rubber air spring is completed by the cord. Generally, the number of layers of the cord is two layers, and the special requirement is four layers, which should be determined according to the actual situation. 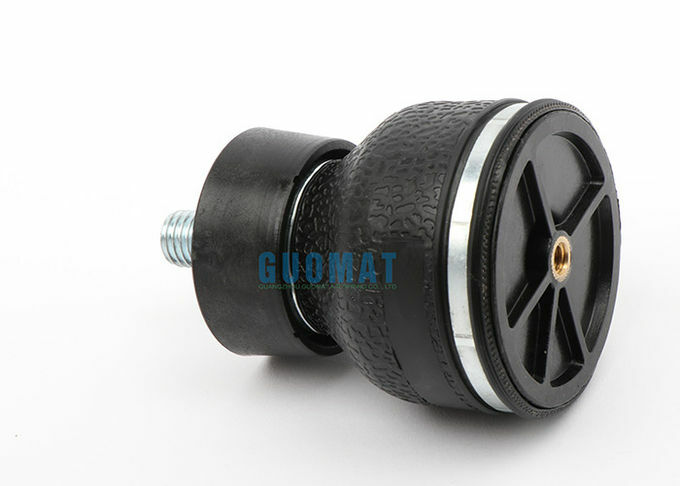 When the air pressure is too low, the air spring cannot expand normally, resulting in no elasticity, and the air springs are easily rubbed by mutual friction. 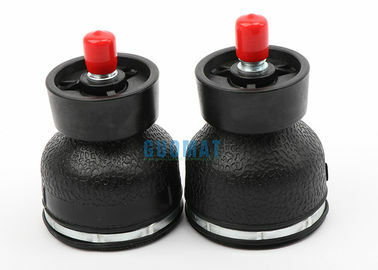 If the air pressure is too high, the air spring expands excessively, which is easily damaged or even bursts. 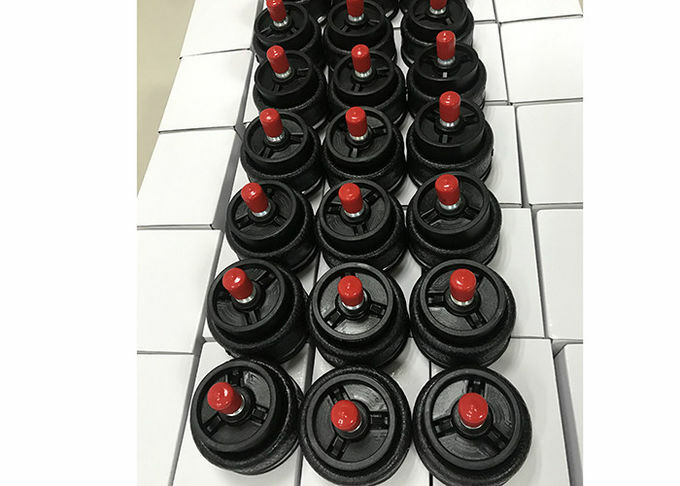 The air pressure should be within the reasonable air pressure range, and the air spring can play its proper role to achieve the effect of vibration reduction and noise reduction. 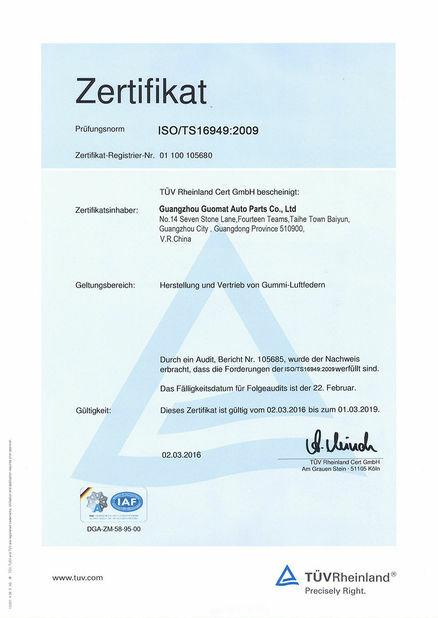 For more information on car air shock absorbers, rubber air springs, industrial air springs, air suspension air pumps, air suspension air bags, air suspension springs, automotive air spring procurement, etc., you can contact the customer for details.